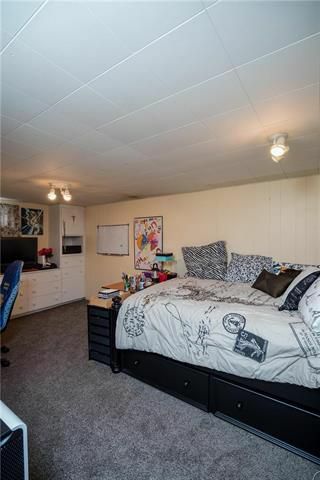 SS 04/11. OTP 04/15. 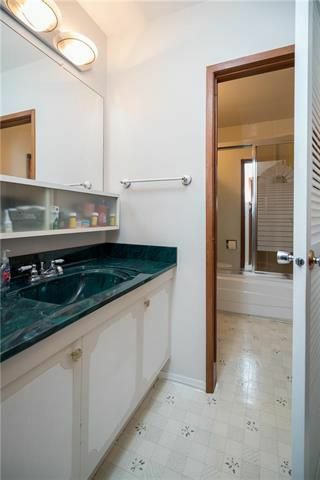 OH 04/13. 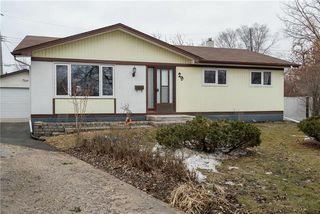 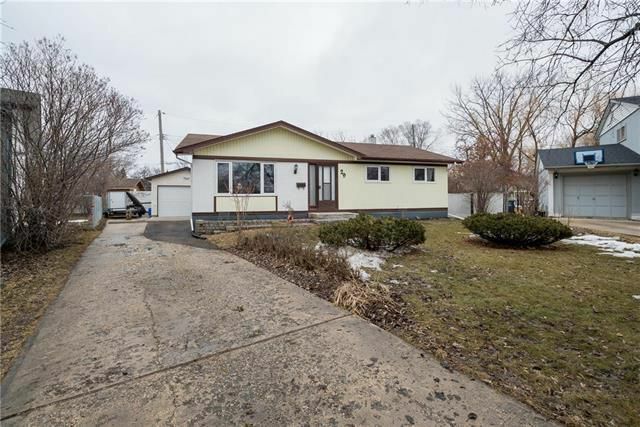 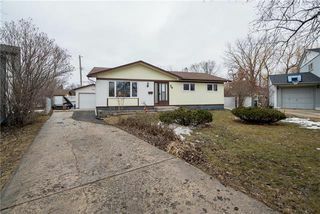 Meticulously cared for and in move-in ready condition, this solid bungalow is situated on an oversized pie-shaped lot and offers 4 (3+1) bedrooms and 2 bathrooms. Entering through the front door you are immediately greeted by an L-shaped living/dining room complete with original hardwood floors. 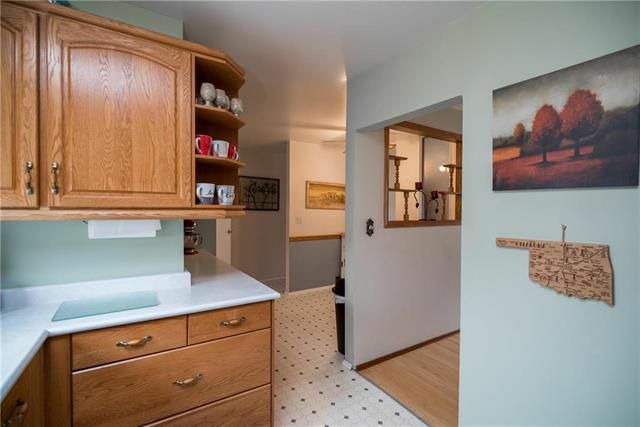 Just off the formal dining room is a large kitchen with space to add a table. Further into the main floor are 3 spacious bedrooms as well as a large 4-piece bathroom. 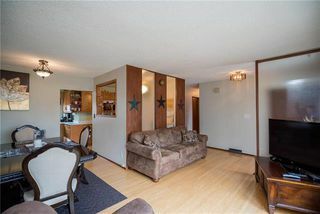 The fully developed basement features a large recroom area (complete with bar), two piece washroom, fourth bedroom (windows may not meet egress), and large utility area. Outside you will find a huge (107' wide) backyard, raised deck, and a newer (2013) oversized single garage with additional parking pad and long front driveway. 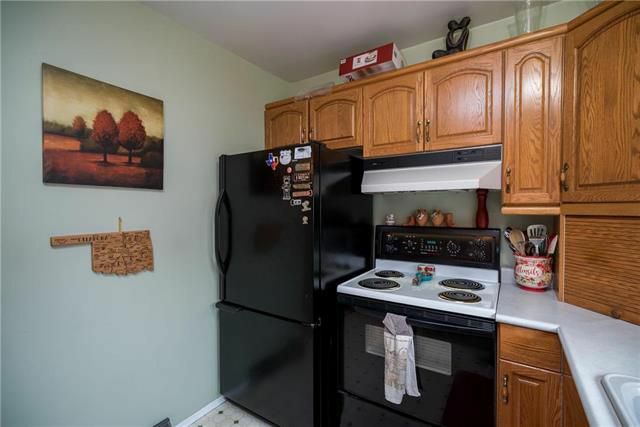 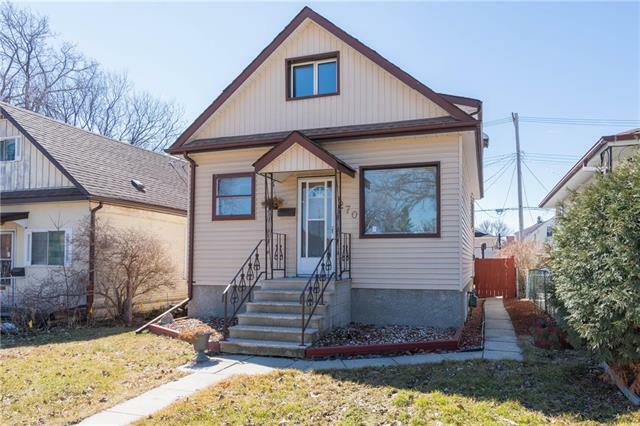 Great location - close to schools, parks, walking trails, transit and great shopping along Ness and portage avenue. 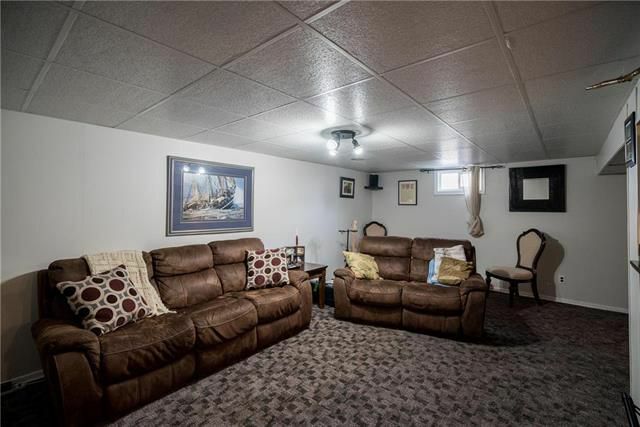 Upgrades: newer roof, tripane windows, carpets & more. 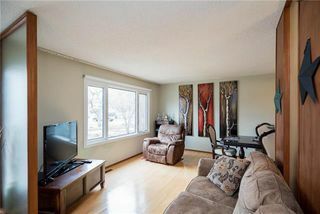 Large picture window in the living room allows for plenty of natural light. 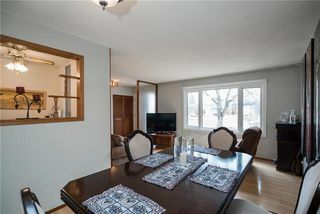 L-shaped living/dining area is great for entertaining! 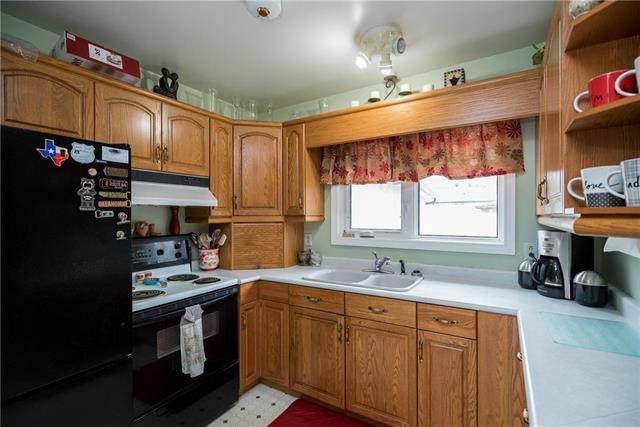 The kitchen has peakaboo windows that allow for better flow! The kitchen features plenty of cupboards that wrap around toward the eat-in nook. Room for an eat-in table - or perhaps cute booth! The large master bedroom offers sweeping views toward the rear yard. 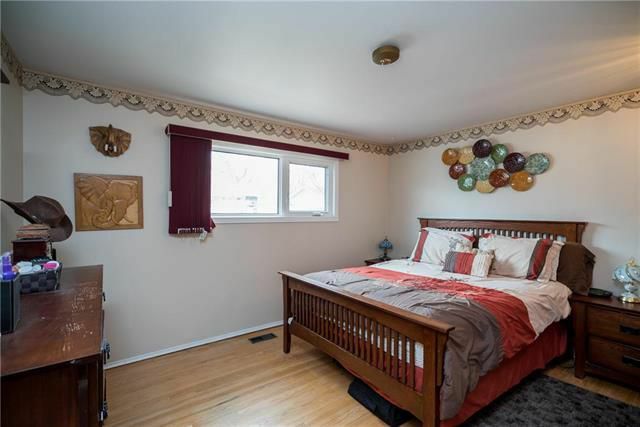 Spacious secondary bedroom - original hardwood floors throughout much of this main floor. 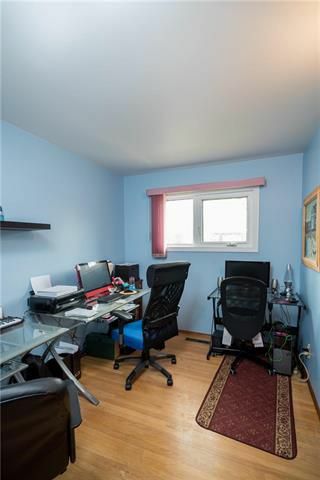 The third bedroom of the home - currently being used as an office. 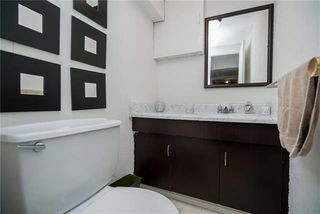 This large four-piece washroom services the main floor and has two separate areas. This large recroom offers brand new carpets! And a beautiful bar area (bar not included). 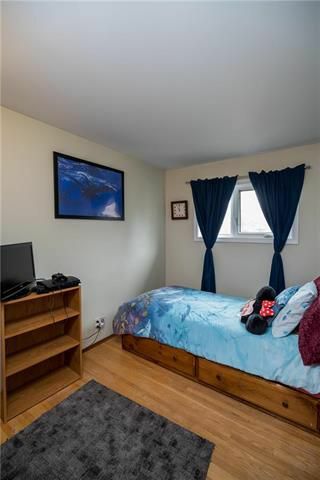 Large bedroom in basement (window may not meet egress). 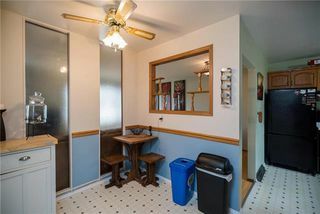 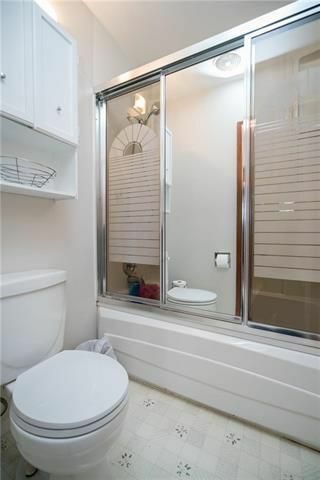 Two piece washroom in basement - with updated countertops! 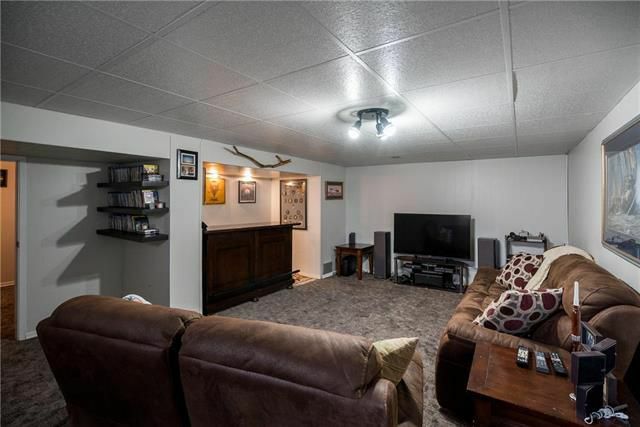 This house is on a pie-shaped lot which means it has a HUGE yard! 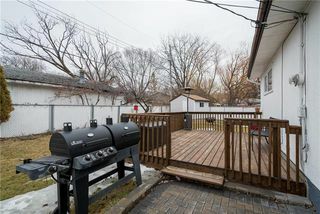 Spacious deck with the perfect patio for your BBQ's! 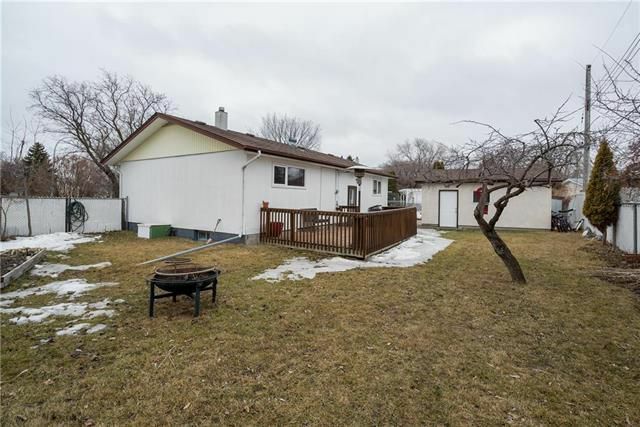 This long driveway leads to a spacious single garage!